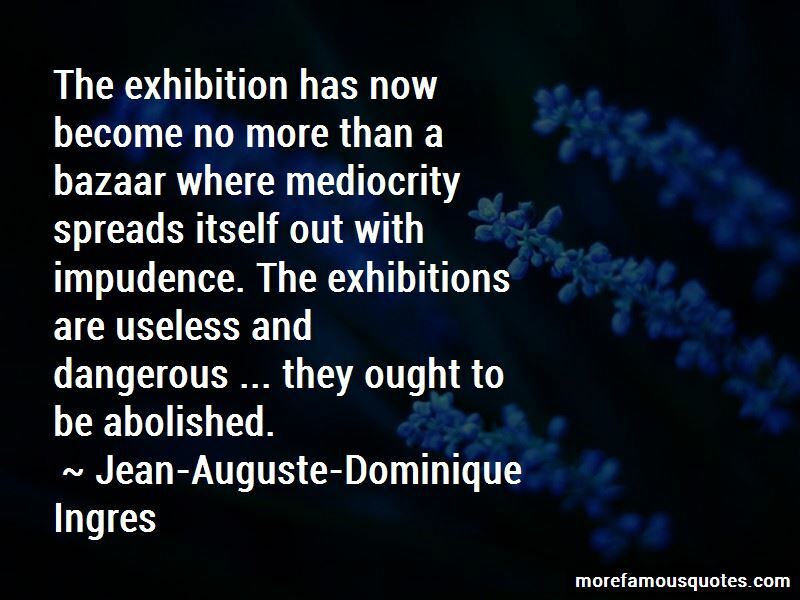 Enjoy the top 20 famous quotes, sayings and quotations by Jean-Auguste-Dominique Ingres. Drawing is the probity of art. To draw does not mean simply to reproduce contours; drawing does not consist merely of line: drawing is also expression, the inner form, the plane, the modeling. See what remains after that. Muscles I know; they are my friends. But I have forgotten their names. Fine and delicate taste is the fruit of education and experience. 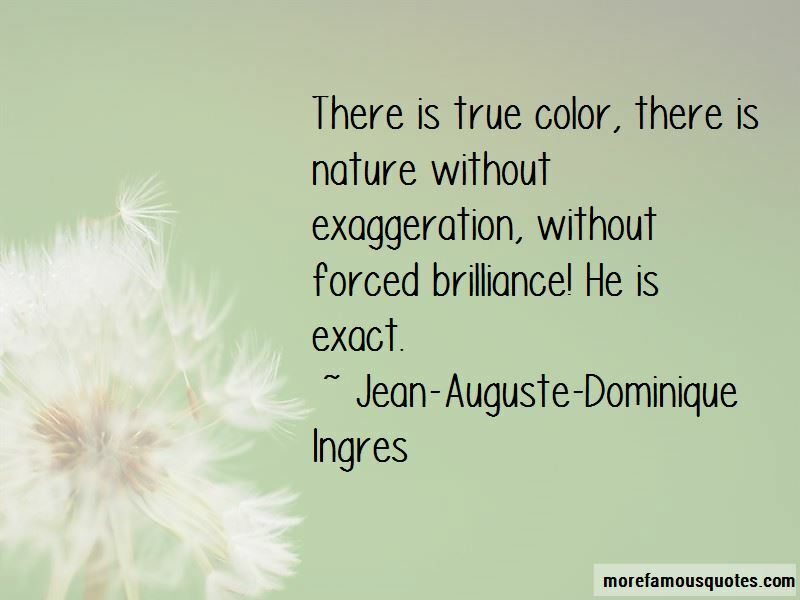 There is true color, there is nature without exaggeration, without forced brilliance! He is exact. 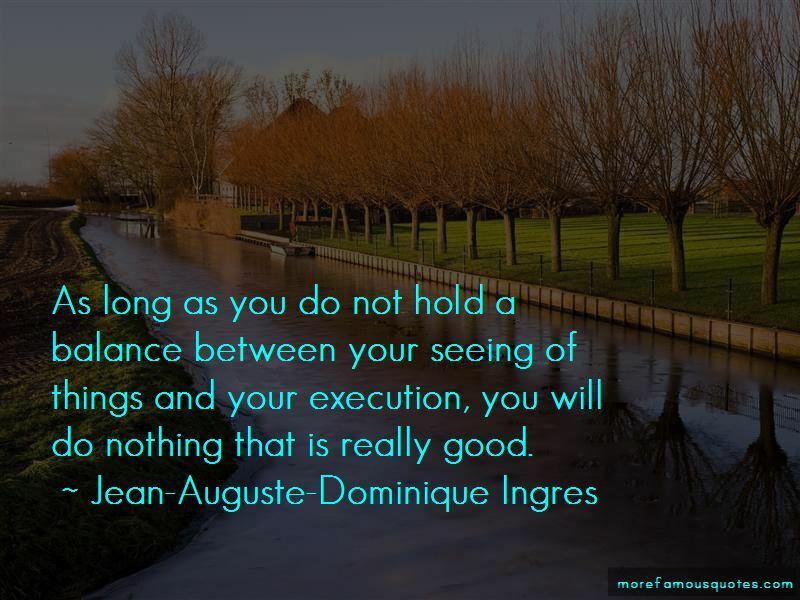 Want to see more pictures of Jean-Auguste-Dominique Ingres quotes? 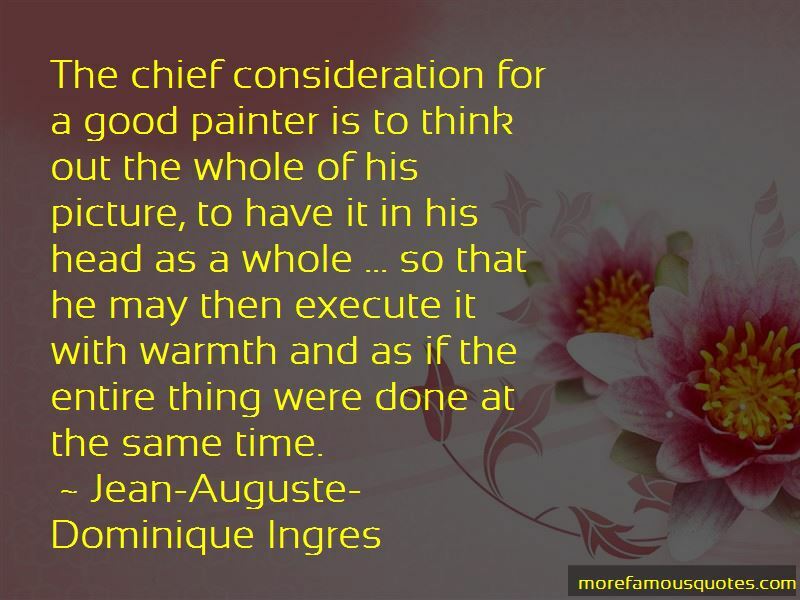 Click on image of Jean-Auguste-Dominique Ingres quotes to view full size.